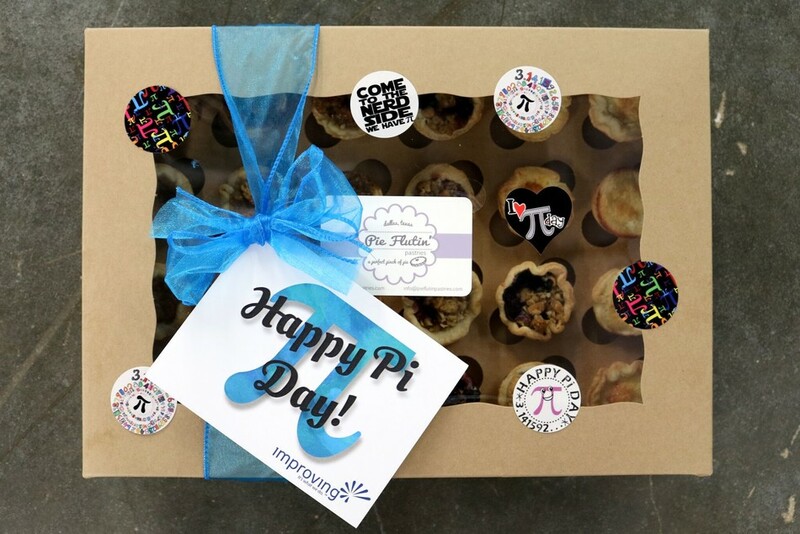 Pi Day serves as an excellent way for Improving to not only get a little geeky, but also to show our appreciation for some of our clients. 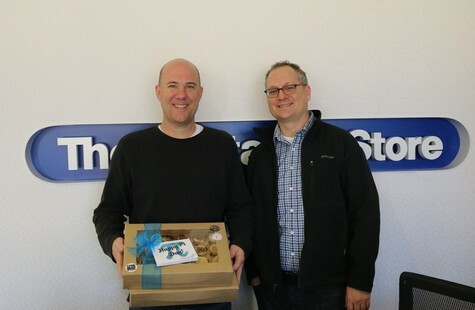 March 14 marked our 4th year participating in the holiday by delivering pies to various clients. To promote Conscious Capitalism, and to support small business growth, every office used a locally owned bakery to get their pies. Everything is better with Pi, right? 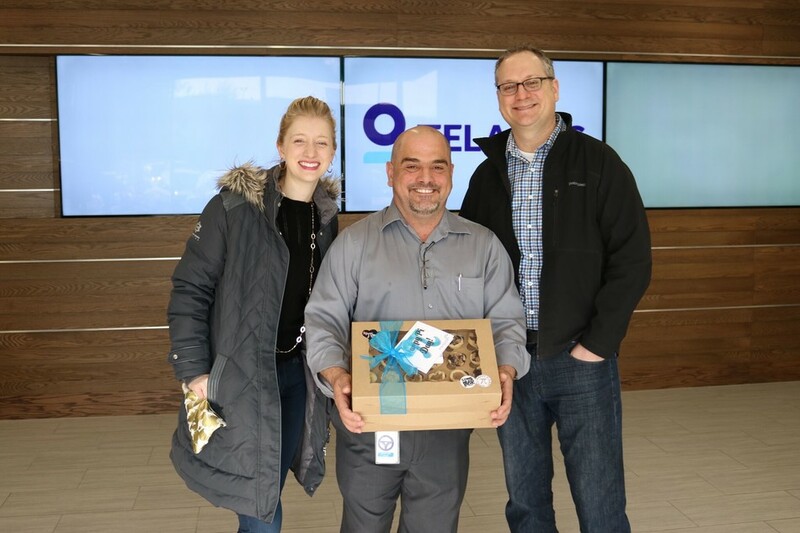 Dallas Improvers surprise Teladoc with 2 boxes of tartlettes from Pie Flutin' Pastries. Every year, Improvers have gone above and beyond on Pi Day in an effort to show our appreciation, and here are the numbers to prove it! Our Houston office delivered 34 pies to 13 clients. 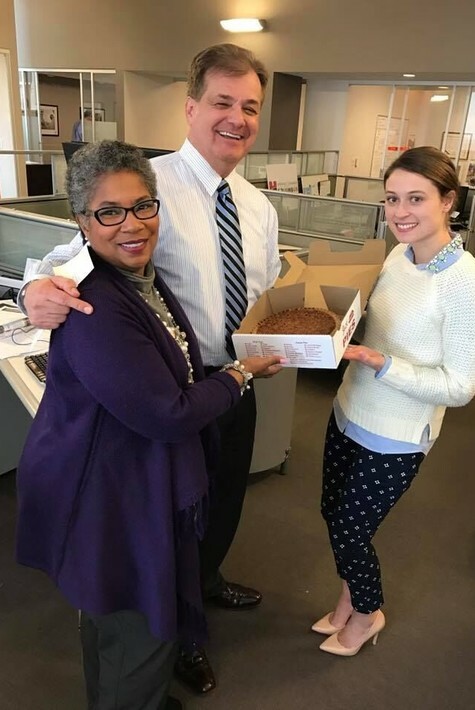 Our Columbus office delivered 60 pies to 23 clients. 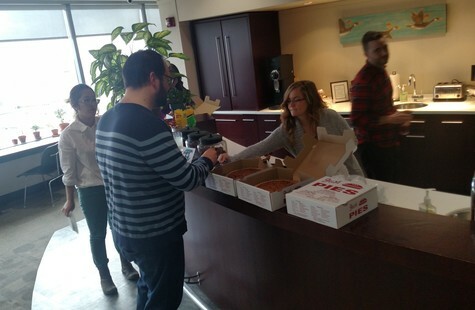 Our Twin Cities office delivered 49 pies to 16 clients. 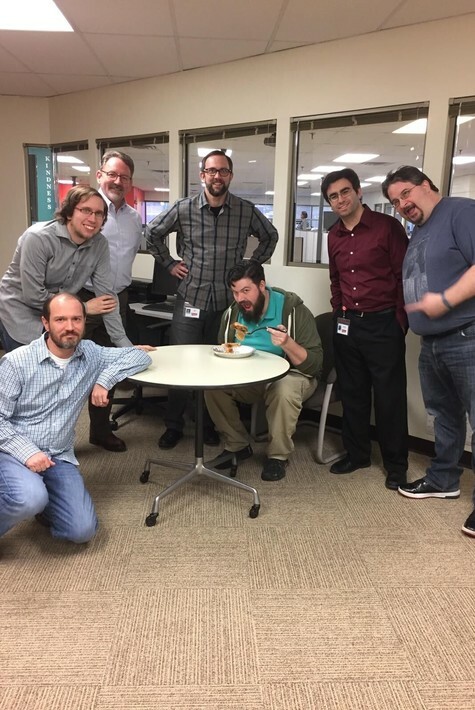 Our Dallas office delivered 480 tartlettes to 10 clients. 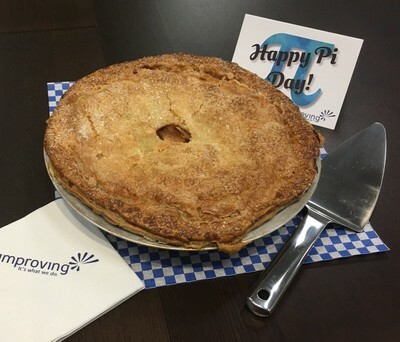 "Celebrating unusual holidays like Pi Day pleasantly surprises our clients," says Improver Bethany Hilton. "They're not expecting it, which increases the size of our impact. It never fails to bring smiles, laughter, and create an atmosphere of goodwill."